However, with some tender loving care your Poinsettia could last until spring – honestly! 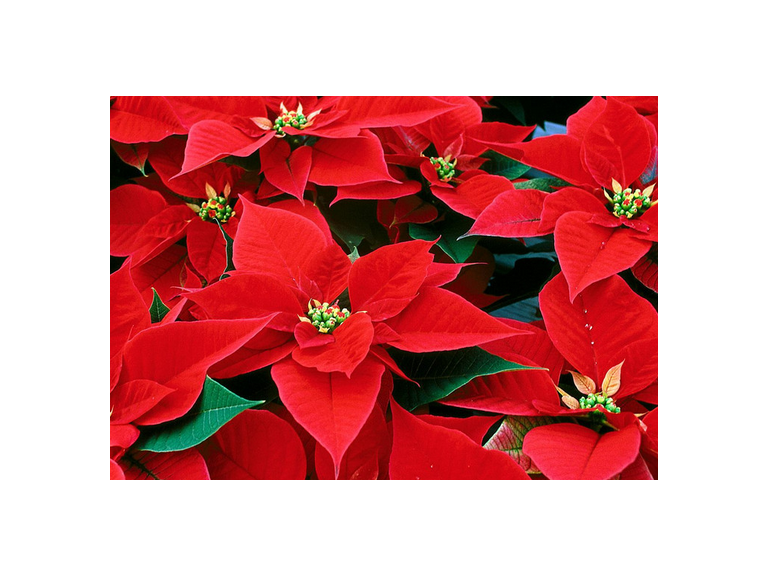 The first thing to remember is that the Poinsettia comes from Mexico and flourishes in hot dry area so place it in a warm draft free spot with plenty of light but not in direct sunlight. Don’t use cold water when watering, tepid is best, and always underwater rather than over water. You can always add more if the soil appears dry. If it’s starting to droop try soaking the roots in tepid water then allow to drain. Use a suitable plant food just once a month, one low in nitrogen and high in potassium is best. Follow these simple tips and your Poinsettia will last right through to spring, when you should begin to water less frequently and prune it right back to be about 4 inches.